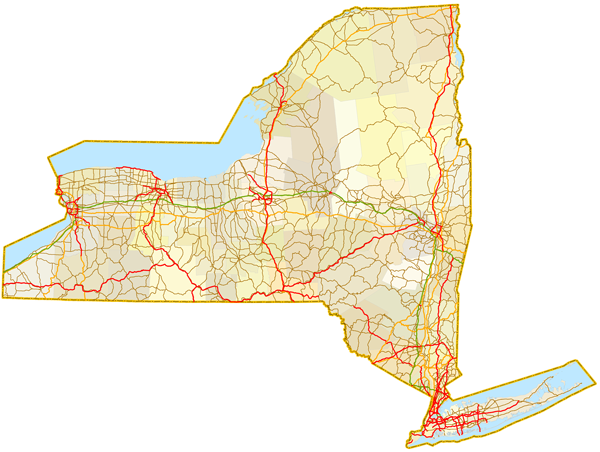 Sitemap to all pages covering the state of New York. Contributions and photography for the N.Y. guides from Alex Nitzman, Andy Field, Brent Ivy, Carter Buchanan, Ian Ligget, Justin Cozart and Nicole Robinette. Brooklyn Dodgers, relocated to Los Angeles by 1958. Buffalo Braves, relocated to San Diego in 1978 and renamed the Clippers. Rochester Royals, relocated to Cincinnati in 1957. New York Giants, relocated to San Fransciso by 1958.